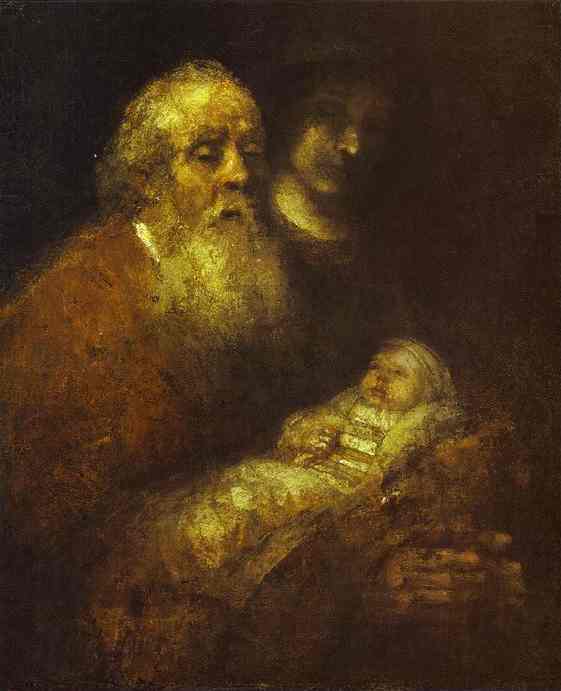 Rembrandt, 'Simeon with the Christ Child in the Temple', c. 1666-69. I have seen his eyesight fade. the drone of prayer turns story into song. – Marilyn Chandler McEntyre, ‘Simeon with the Christ Child in the Temple’, in Drawn to the Light: Poems on Rembrandt’s Religious Paintings (Grand Rapids: Wm. B. Eerdmans, 2003), 37–8. thank you for this. We’ve been exploring the songs of advent and Christmas and Simeon’s song comes on Christmas morning (along with the usual Christmas story readings)…if I need permission can someone say it’s okay to use this poem on Christmas Morning.